During last week's whirlwind US trip I visited both WFMU and WNYC in New York for live sessions and interviews. 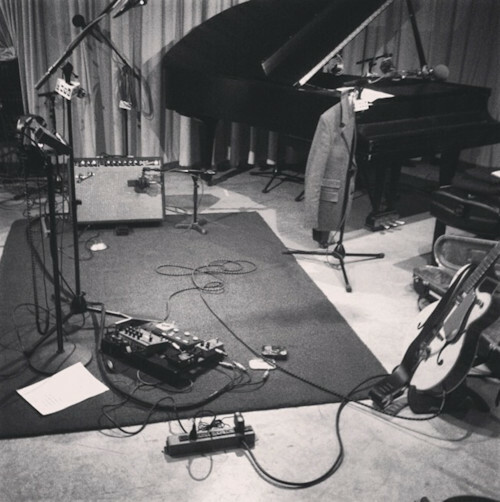 At WNYC on their regular Soundcheck show (pictured snapped just before we started) presented by John Schaefer I was joined by Bernard Butler for three songs - Hendra, Golden Ratio and Spring. The day before, it was 9am in the morning when I sang and chatted at WFMU. Major technical issues in the studio left me with a 2 minute soundcheck and then microphone routing problems during the interview, but, hey, it's volunteer radio, folks. I played Hendra and Golden Ratio live. Thanks to both stations for having me! A further session and interview for WFUV will air in July. Also look out for an upcoming appearance on NPR's 'All Things Considered', two interviews with Sirius XM, a live acoustic performance for People.com, and a three-song filmed session and interview for Yahoo Music all over the next few weeks. 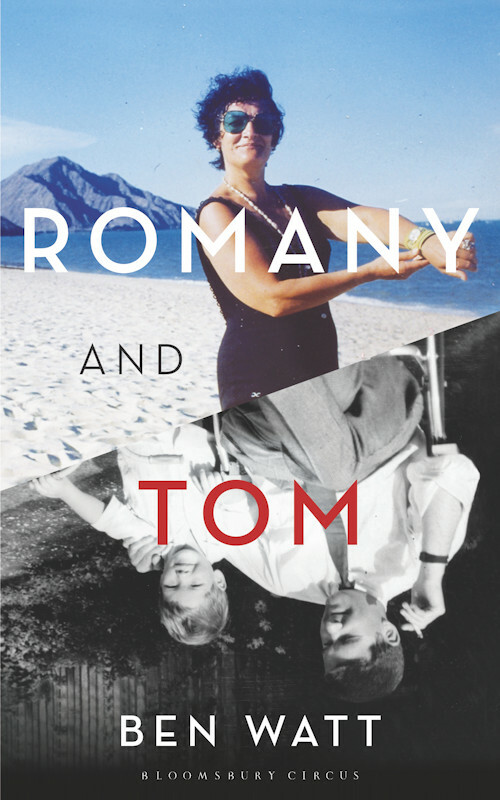 Following its ace reception in the UK, June 10 sees the publication of 'Romany and Tom' by Bloomsbury Publishing USA. Buy, read and hear the book. Links below. 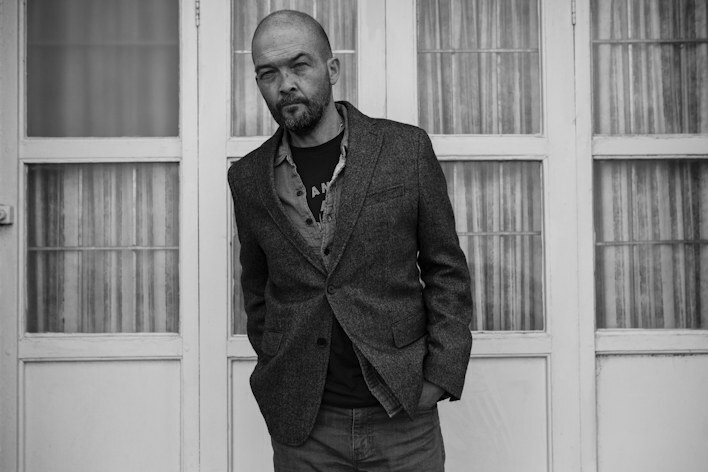 This week I dropped round to BBC Radio 2 and spent an hour with Janice Long talking about 'Romany and Tom' and 'Hendra' and picking a couple of records to play. The interview has been clipped out of the show and can be played back on the BBC iPlayer. 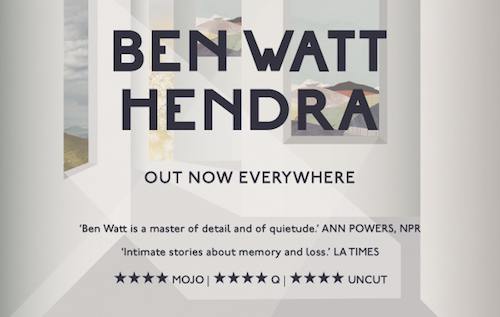 My new solo album 'Hendra' is out today in North America, which means it is now available everywhere. Features Bernard Butler, Pink Floyd's DAvid Gilmour and Ewan Pearson. Hope you are all enjoying it. Thanks for all your support. Means a lot. Links to buy all formats below. A few weeks ago I went into XFM's London studios to record a 4-track live session with a small band. We played songs from 'Hendra'. It was originally broadcast on John Kennedy's ace X-Posure show and I can now bring it to you via Soundcloud.